I started some seeds yesterday, specifically cauliflower (amongst others). Since good organic cauliflower is like $5 per head and we eat it ALL the time I thought I would try and grow some. 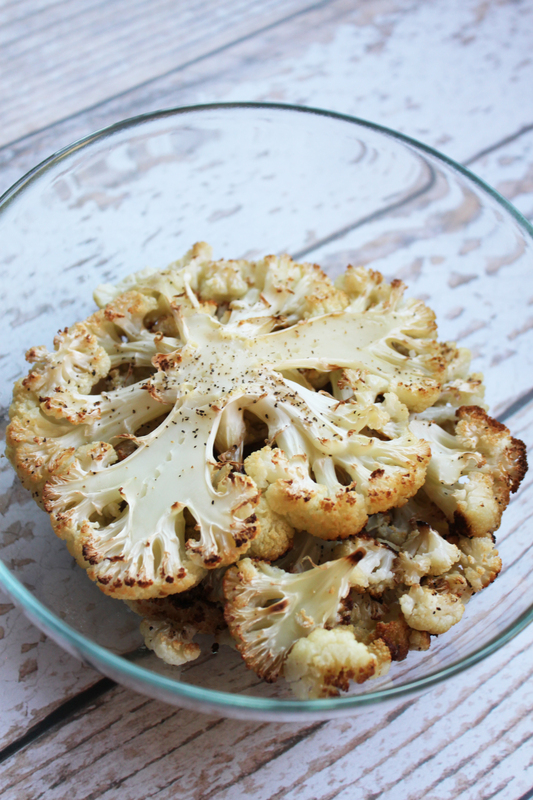 Whether you’re growing it or buying it you need to try out this recipe! 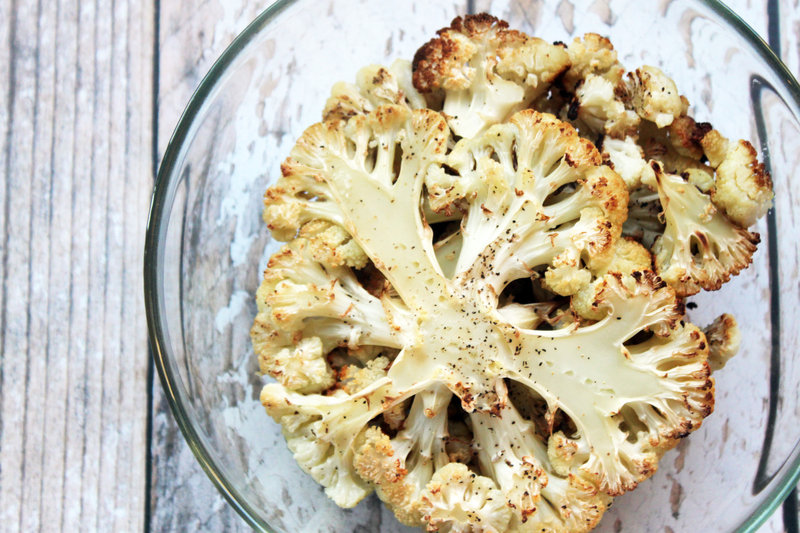 This Roasted Cauliflower is a staple at our house. 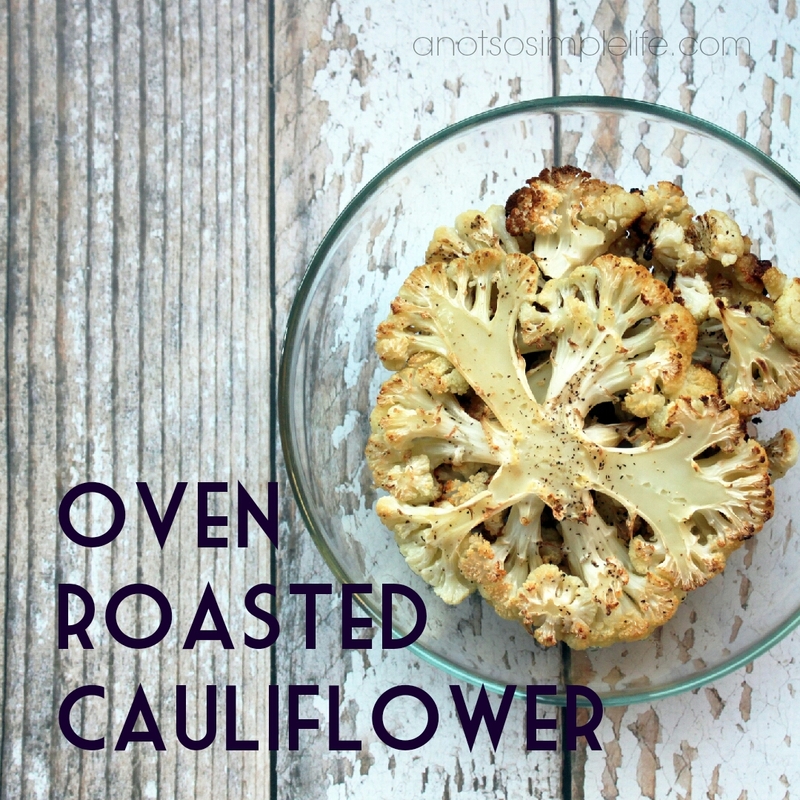 The cauliflower is tender and the bottom gets slightly browned and carmelized. Of course, its wonderful because its naturally gluten free, dairy free, soy free, nut free and egg free. It also makes a great elimination diet side dish (which can be hard to find if you’re nightshade free)! Preheat oven to 400 degrees. 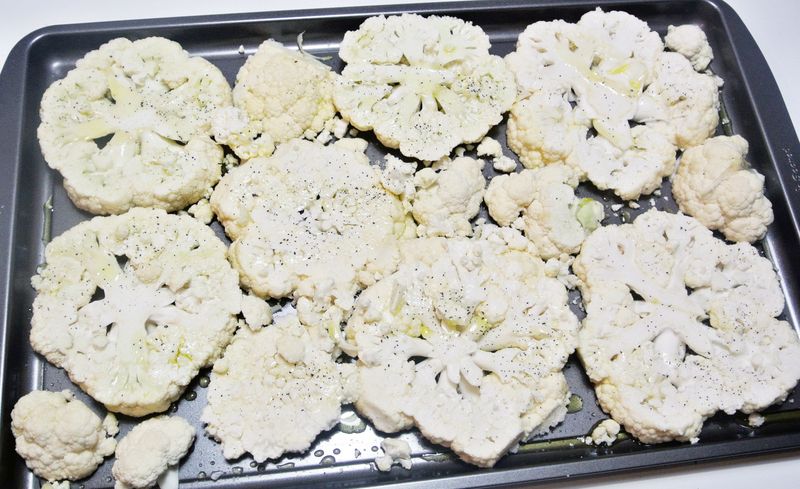 Coat a baking sheet with your oil and arrange slices of cauliflower. Sprinkle with salt and pepper and roast in oven for 25-30 minutes, or until cooked to you desired doneness.